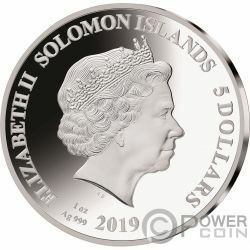 This beautiful 1 Oz Silver coin is part of the “Legends of Music” series, dedicated to the greatest music legends of all times. In this edition – Madonna. 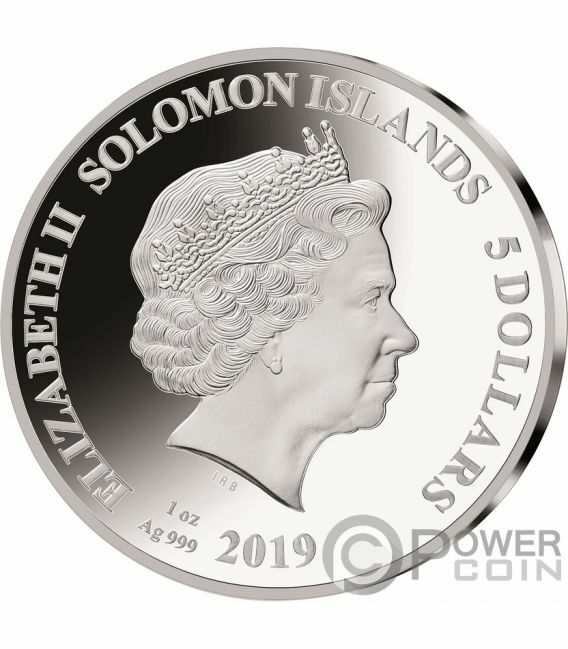 The coin features a wonderful stylized portrait of Madonna, has a beautiful colouration, has a Proof quality and comes in a themed case, along with the Certificate of Authenticity. Limited mintage to 10.000 pcs worldwide. Madonna Louise Ciccone (born August 16, 1958) is an American singer-songwriter, actress and businesswoman. Referred to as the “Queen of Pop” since the 1980s, Madonna is known for pushing the boundaries of songwriting in mainstream popular music, as well as imagery in music videos and on stage. She has also frequently reinvented both her music and image while maintaining autonomy within the recording industry. Besides sparking controversy, her works have been praised by music critics. Madonna is often cited as an influence by other artists. Born and raised in Michigan, Madonna moved to New York City in 1978 to pursue a career in modern dance. After performing as a drummer, guitarist, and vocalist in the rock bands Breakfast Club and Emmy, Madonna signed with Sire Records in 1982 and released her eponymous debut album the next year. She followed it with a series of successful albums, including the global bestsellers Like a Virgin (1984) and True Blue (1986), as well as the Grammy Award winners Ray of Light (1998) and Confessions on a Dance Floor (2005). Throughout her career, Madonna has written and produced most of her songs, with many of them reaching number one on the record charts, including “Like a Virgin”, “La Isla Bonita”, “Like a Prayer”, “Vogue”, “Take a Bow”, “Frozen”, “Music”, “Hung Up”, and “4 Minutes”. The reverse of the coin presents a wonderful stylized portrait of Madonna, by artist Sidney Maurer. 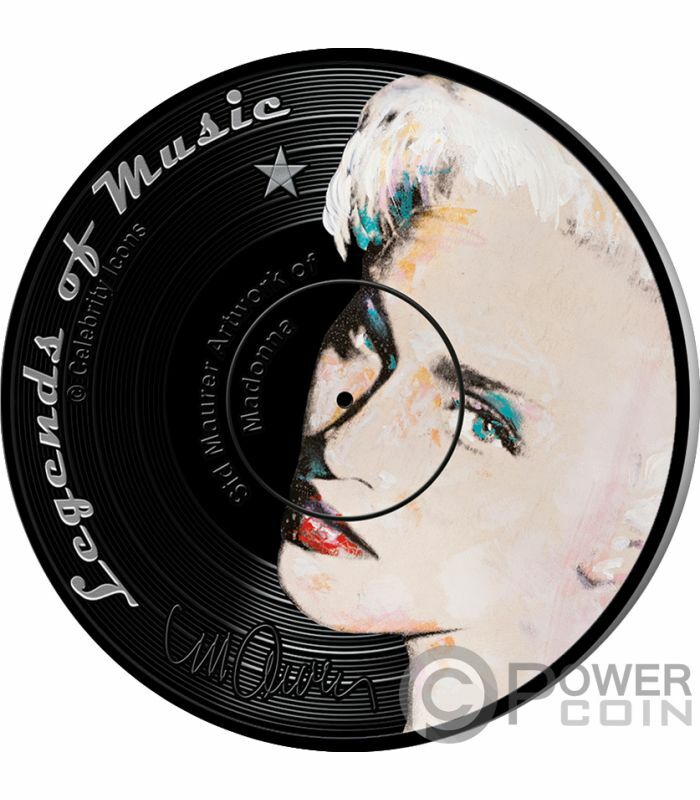 All around the reverse, the inscriptions: “LEGENDS OF MUSIC” – the name of the series and “Sid Maurer Artwork of Madonna” – the name of the artist and of the coin. The obverse of the coin portrays the effigy of Her Majesty Queen Elizabeth II and the inscriptions: “ELIZABETH II” – the name of the Queen, “5 DOLLARS” – the face value, “2019” - the issue year, “SOLOMON ISLANDS” - the issue country, “1 Oz” – the weight of the Silver and “Ag999” the fineness of the Silver.